Even though many women love to shop, I believe there are not many of us who love to shop for jeans. There are so many shapes, sizes and styles of pants that never seem to quite fit all our shapes and sizes. Generally I end up settling on low rise jeans, but then I am limited to long t-shirts. What about all those other cute t-shirts I come across that aren't long? I would love to wear those too. 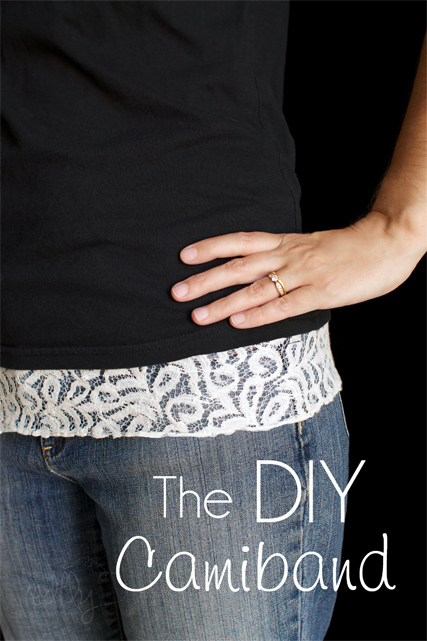 Solution: DIY Lace Camiband. This camiband does not have a "one-size fits all" pattern. It has a "your size fits you" pattern. So basically you are going to make your own camiband pattern from your favorite pair of shorts or pants - those ones that fit you perfectly through the hips and lower waist. 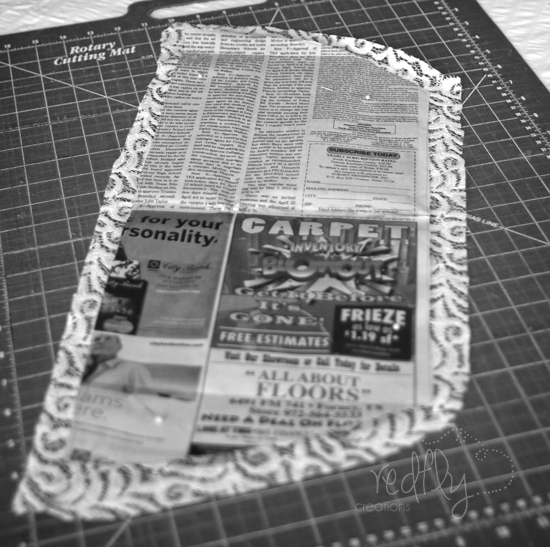 Take a large sheet of newspaper and spread it out on a flat surface. Place the pair of shorts (or pants) over the newspaper. 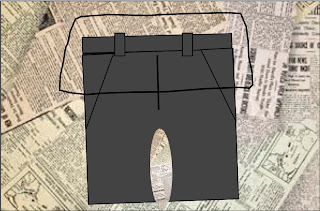 Draw a line on the newspaper (around the shorts, about 2" wider than the shorts) beginning at the low hips. Following the natural flow of the shorts, continue drawing up past the low waist, about 4". The total length of the camiband should be about 12" tall. Basically, from the belly button down to the low hips. We are creating this to fit, so if you want your camiband to go lower, just keep following the shorts line down to the length you want. Cut out the pattern. Just to make sure it fits, place the paper pattern on and see if it is the correct length and size. Remember, the pattern is about 1- 1 1/2" longer and wider to allow for sewing the seams. Ok, now it's time to cut out the lace. It is very important to have purchased stretch lace. This camiband is designed to have a little stretch so it can be put on over your head. In order to get the best stretch, the pattern also needs to be cut on the bias. The bias is from the top corner of the fabric to the opposite bottom corner. When you pull from those two corners the fabric has the best stretch. 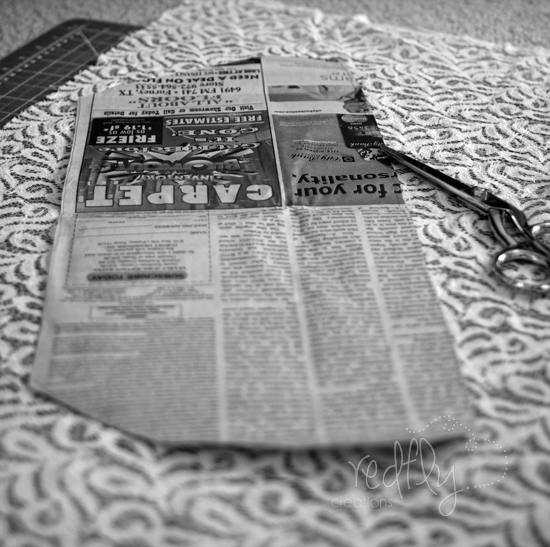 So, lay the pattern caddy-cornered on the fabric. Then cut-out two pieces from the same pattern. 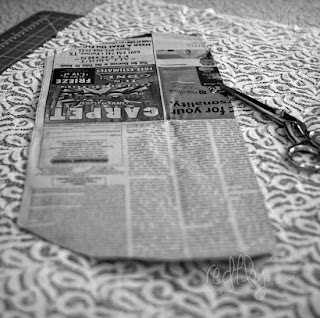 In the photo you will notice that after I put the newspaper pattern up to my hips I decided I wanted to add another 1" to my pattern. Now, take the two pieces and sew them together at the sides with a 1/2" seam. There should now be just one continuous piece. Slide it on to see if it fits. If it is too large, simply sew in the seam again, just a tiny bit to each side at a time. Do not take it all in at one side, or it will end up lopsided. Do the same tiny amount to each side. If the camiband is too high, simply cut off about 1/2" to 1" of the whole top. Remember we want this to be high enough so that no skin is showing when we bend over. Once it fits perfectly, hem the top and bottom with a tiny hem. It's done! Great idea! I have never heard of stretchy lace, it looks so cute! I love this idea, and I love the lace, so cute! I always wear layers and this is such a cute idea to "layer"!!! Love it! What a cute idea, Melissa! And so needed for those low rise jeans, too. I'm visiting you today from 36th Ave. 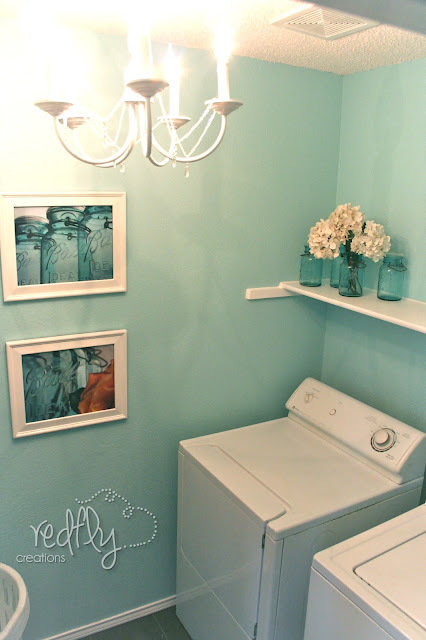 I co-host a Linky Party Sundays (thru Fri) and would LOVE for you to add this. 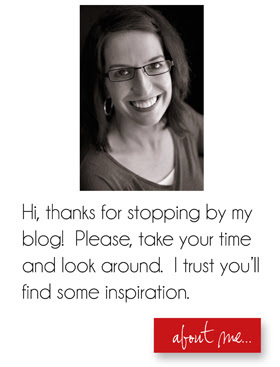 I hope you get a chance to stop by my blog, leave a comment and Link Up, too! I really have minimal sewing skills, but I needed something like this camiband. I am teaching music to preschoolers, and will be getting down on the floor a lot, and don't want to have to worry about what is showing. I made this, no problem! 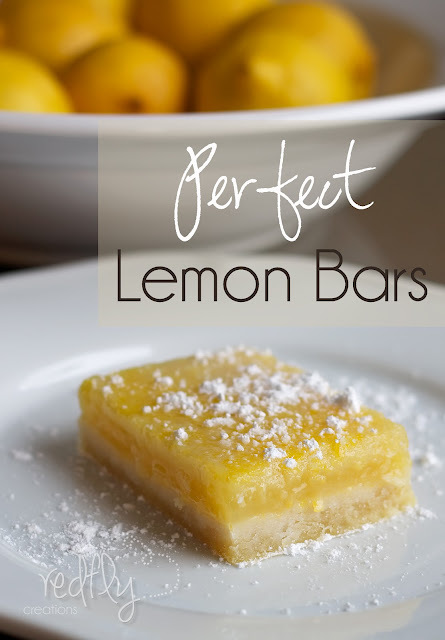 It is super easy and so, so, SO cute! Thanks for sharing! Great Christine!!! I'm so glad you tried it. :). Thanks for letting me know! Great idea, Melissa! 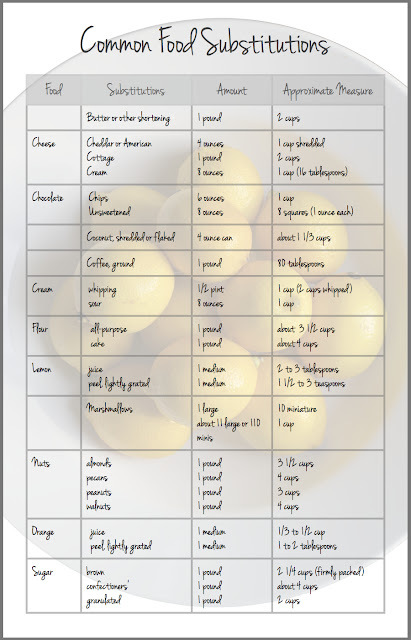 So easy and I totally loved it! I can see where you might have problems with it rolling up. You kind of have to view it as a long t-shirt. If your long t-shirts roll up and down depending on whether you are sitting and standing, then this will as well. You may just have to adjust it as you would a t-shirt. :) The ideal would be to find stretchier lace, that would stay in place better. I haven't found any yet. Hope you can get it to work for you! you concerned with legal issues? I love this! I always wish my tops were longer, and I love how this can make a simple top cute and feminine. Thanks so much for sharing! These look really pretty, but can you see through the lace? How about adding it to the bottom of a tank top or a cami?